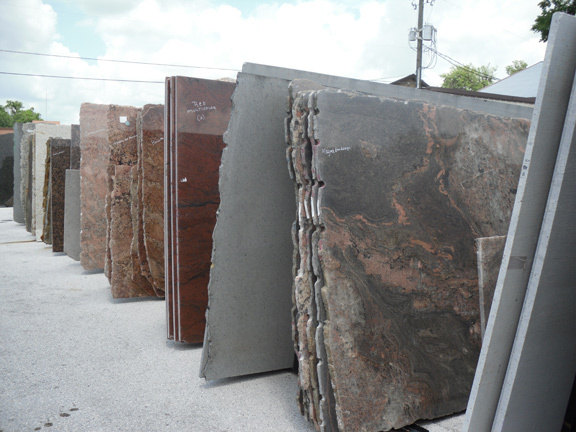 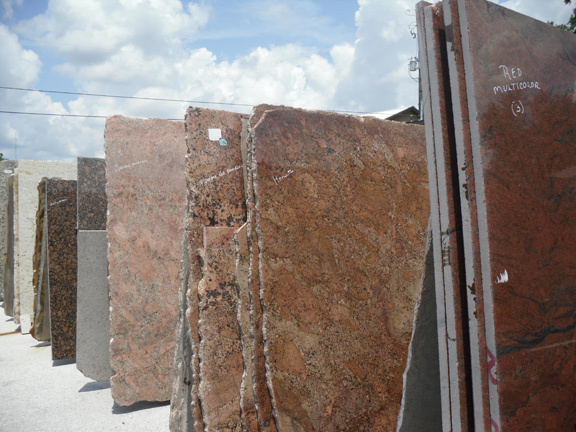 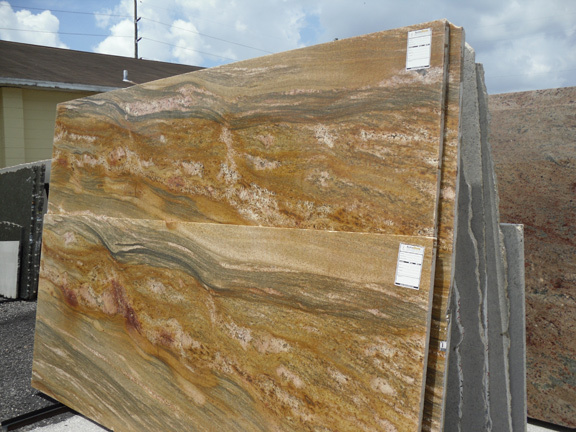 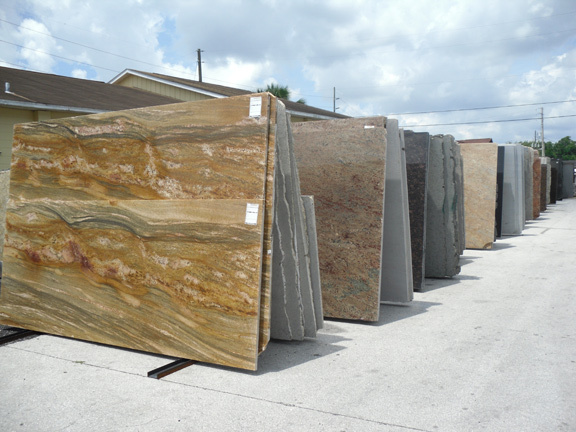 Minami Granite Designs, Inc has a wide variety of economically priced slabs. 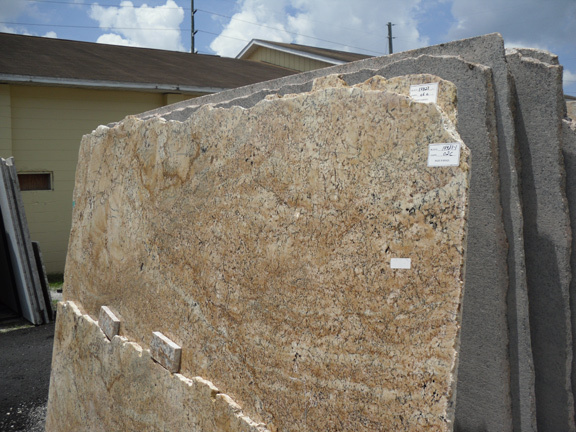 Granite is the second hardest stone known to man. 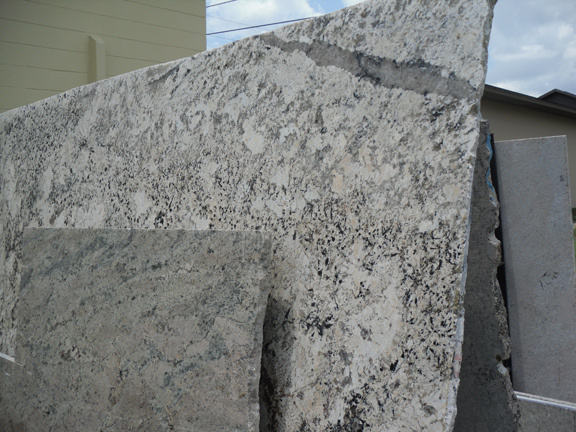 It polishes beautifully, It will not fade and it is basically maintenance free. 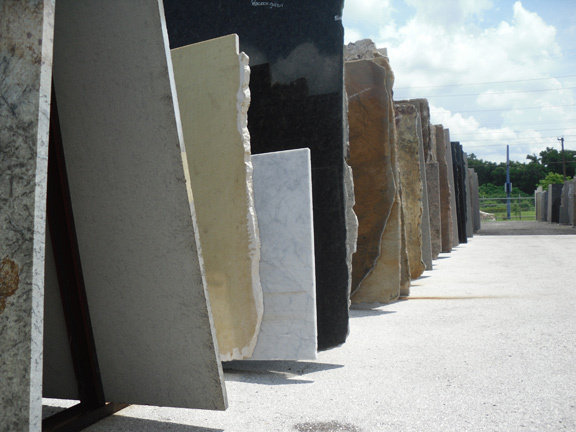 It can resist high temperatures and when installed properly it is nearly in-destructive. 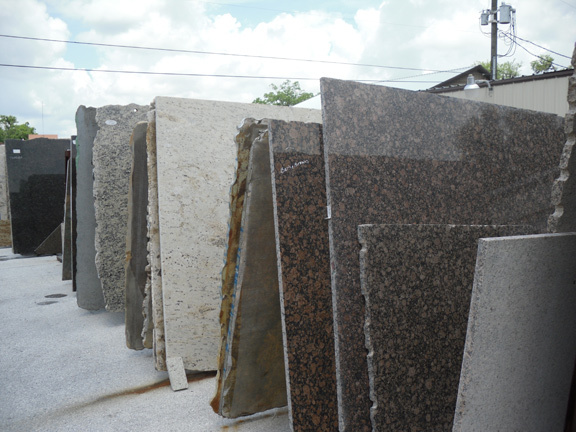 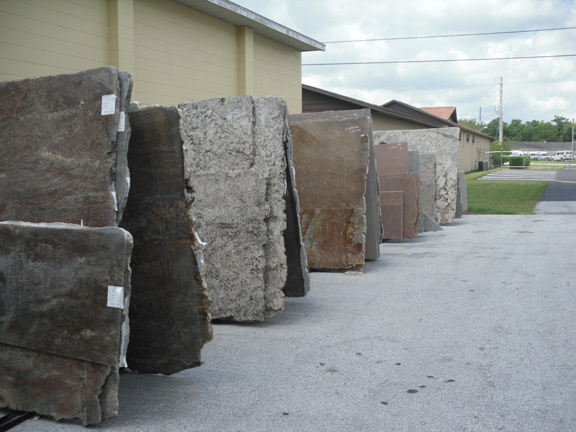 Granite counter tops can vary dramatically in price, depending on the stone you choose. 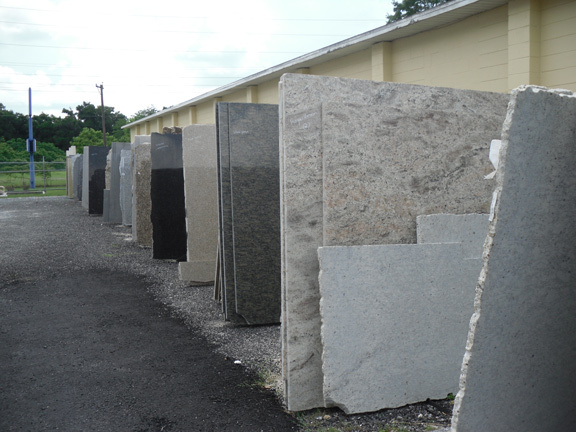 Minami Granite Designs, Inc has a wide variety of economically priced slabs. 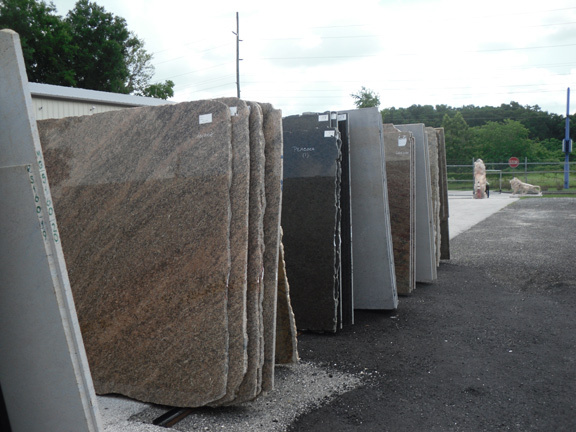 Adding granite counter tops in the home is considered to be the # 1 remodeling project in the U.S. 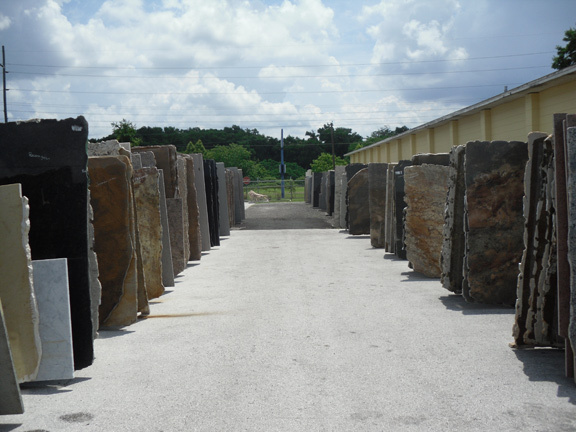 Some photos from our slab yard.